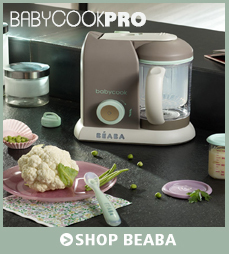 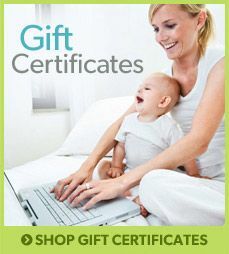 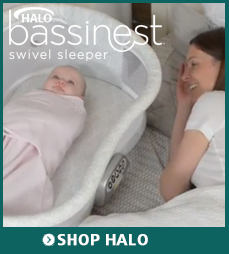 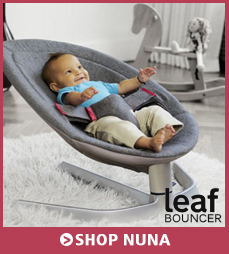 Our Clearance section offers quality baby products at huge discounts. 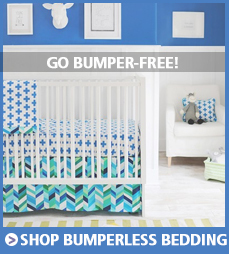 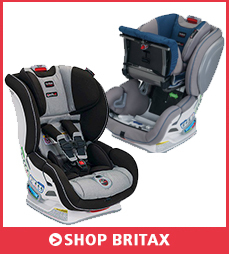 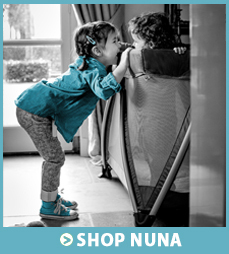 If you are looking for strollers, bedding and nursery furniture, or open box items, you will surely find an unbelievable deal here that will make you and your little one happy. 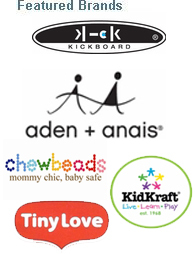 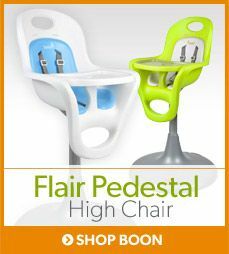 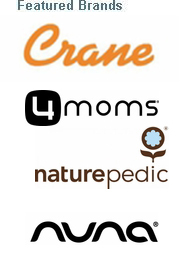 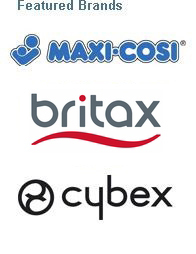 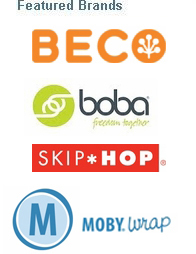 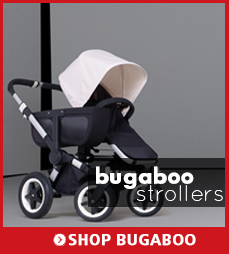 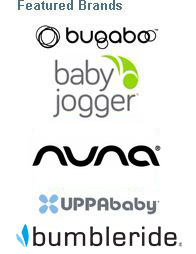 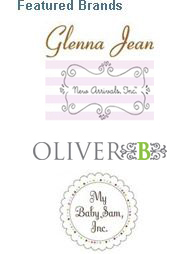 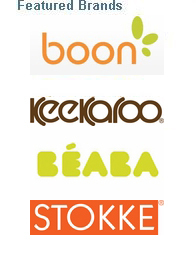 We feature only trusted, tried-and-tested brands like Baby Jogger, Bugaboo, Maclaren, Phil&Teds, Boon, and more.